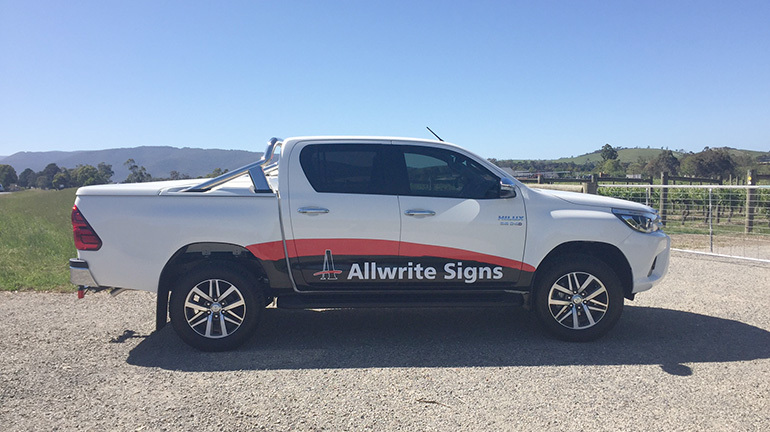 Welcome to Allwrite Signs. We are associated with many large & small businesses providing a professional and reliable service to Melbourne’s Eastern Suburbs of Croydon, Mooroolbark, Lilydale, Bayswater & Ringwood. Offering any business, person or association the option of the latest technology in computer generated signage or the traditional hand-written sign.